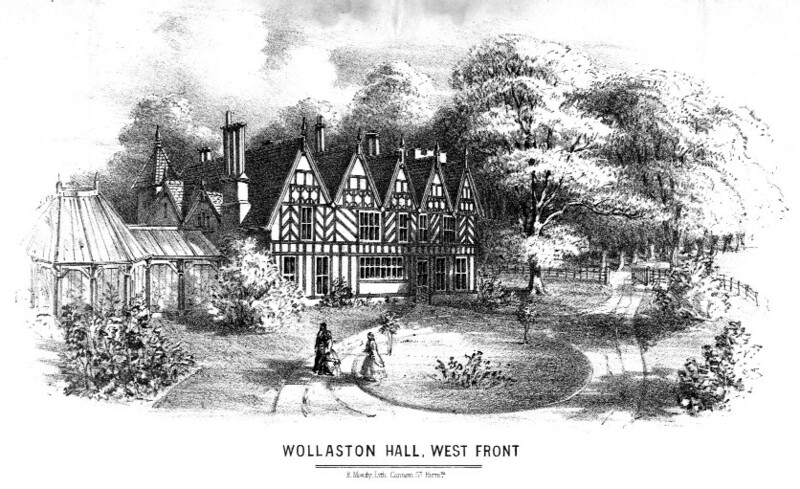 Hugh Wanstall was unmarried and his mother, Flora Wanstall, took on many of the duties that would have been undertaken by the wife of the incumbent. 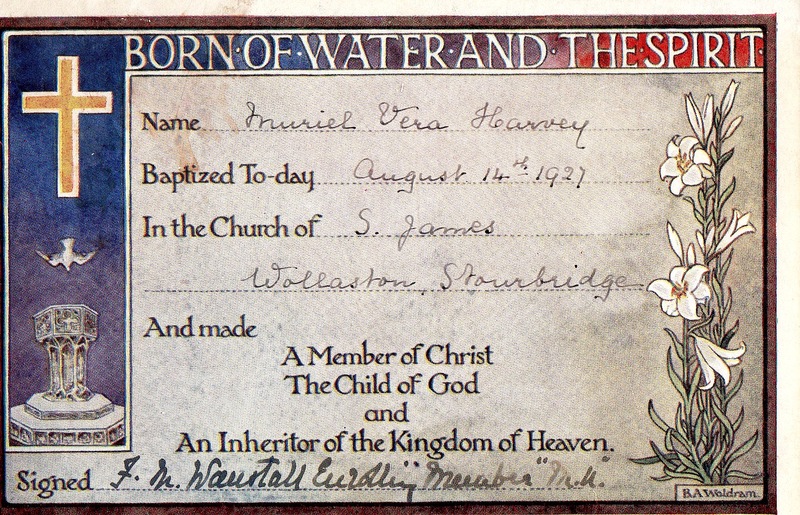 This certificate was given to Muriel Vera Harvey who was baptised on 14th August 1927 at St James’s Church. She was educated in Stourbridge and later married Michel Willows and lived in other parts of the country until they came to live in the parish when Michael became Vicar here.